Instead of writing for Seattle's The Stranger like the real-life West, Annie works at a fictional Portland alt-weekly The Weekly Thorn. 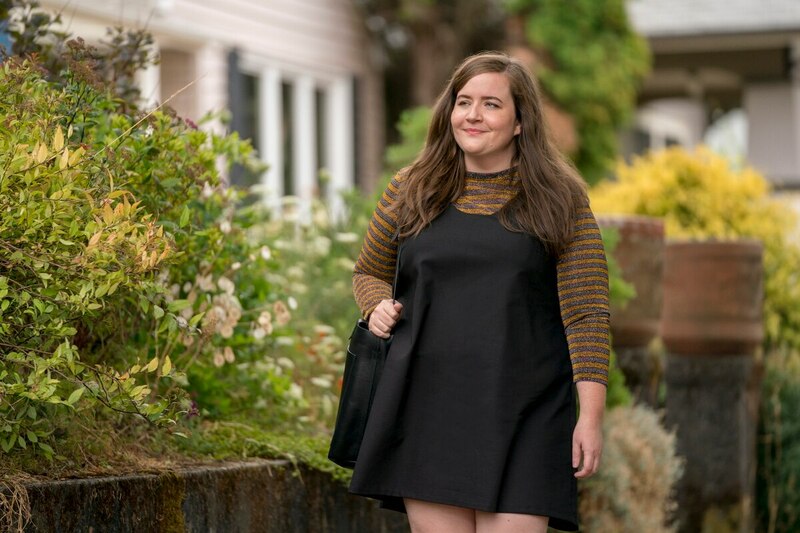 The first peek at Hulu's Portland-set adaptation of Lindy West's Shrill: Notes from a Loud Woman is here. 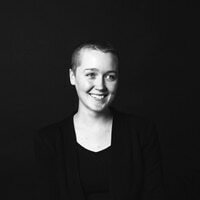 Published in 2016, West's collection of essays covers everything from the Seattle writer's experiences with fat-phobic internet trolls to dealing with her father's death. The six-episode series is set to premiere next month, and stars Saturday Night Live's Aidy Bryant as a West-inspired character named Annie. Instead of writing for Seattle’s The Stranger like the real-life West, Annie works at a fictional Portland alt-weekly The Weekly Thorn. The show was filmed in Portland last summer, and the Fremont Bridge makes a brief appearance in the show’s first trailer, which was released today. The two-minute clip lays out the series' plot arch. In the beginning, Annie deals with a boss (John Cameron Mitchell) who brushes off her pitches and a mom that bugs her about dieting, and dates a guy who asks her to leave his house through the back door. Then, she writes an article that goes viral and, like West, tracks down one of her most ruthless trolls. The show will premiere on Hulu on March 15.